1. An Atenista (1974) and Wharton (1979) graduate. Roxas is a true-blue Atenista having studied at the Ateneo de Manila for his primary and high school education. He obtained his degree in economics at the Wharton School of Economics, the world’s first business school situated at the University of Pennsylvania (United States). 2. He was a banker in New York. Roxas has an already established career being a successful investment banker in New York prior to his entry in politics. From left to right (standing) Mar, Judy (mother), Ria (sister). Sitting (left) Sen. Gerry (father) and Dinggoy (right). Brother of the late Congressman Dinggoy Roxas, son of former Senator Gerry Roxas and grandson of former President Manuel Roxas, a co-founder of the Liberal Party in which the younger Mar is now the current president on-leave. 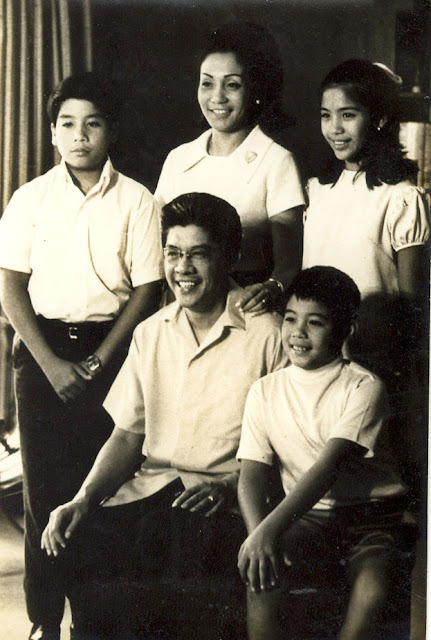 Roxas said that politics was out of his radar as his younger brother Gerardo Manuel ‘Dinggoy’ Roxas Jr. was the one envisioned by their family to continue the legacy of their Dad and Lolo. 5. 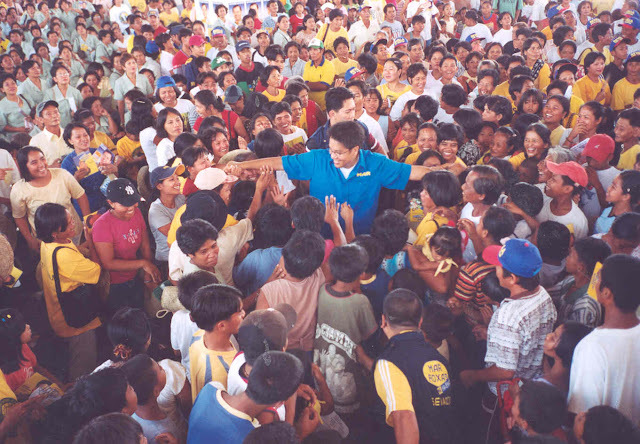 First stint in politics as congressman of the first district of Capiz (1993). Roxas won three consecutive times as the first district representative of Capiz. Unfortunately, he will find himself inheriting his brother’s task as the sudden demise of Dinggoy due to colon cancer prompted him to run and serve as the first district representative of Capiz from 1993 to 2000. 6. DTI then secretary of DOTC and DILG later. 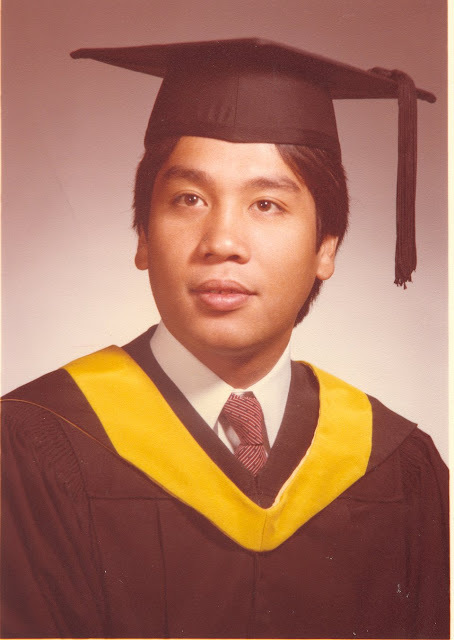 Roxas served in three departments of government as secretary. He was appointed by former President Joseph Estrada to head the Department of Trade and Industry (DTI). Former President Gloria Macapagal-Arroyo tasked him to continue his stint at the DTI. Recently, he served as the secretary of the Department of Transportation and Communication (DOTC) and the Department of Interior and Local Government (DILG) under the current Aquino administration. 7. 'Father of the Call Center and Business Process Outsourcing Industries'. During his tenure as the Secretary of Trade, Roxas realized the potential of the country to become the focal point of e-service in the world, thus he spearheaded the development of information technology and was instrumental in proliferating the presence of call centers in the country. 8. One of the most voted political candidate in Philippine history. Roxas garnered a total of 19,372,888 votes when he ran during the 2004 senatorial elections and emerged as the topnotcher. His charisma as ‘Mr. Palengke’ made him a political superstar. To date, Roxas ranks third as one of the political candidates to receive the highest number of votes in the history of Philippine elections. 9. Authored 43 bills and 46 resolutions as a senator. His term as a senator provided him a wider political power to contribute in the amelioration of the society. As a senator, he was able to author 43 bills and 46 resolutions with primary focus on education, economy, labor etc. 10. From first to second. Political rivals. Roxas was beaten by Binay in the 2010 vice presidential election. 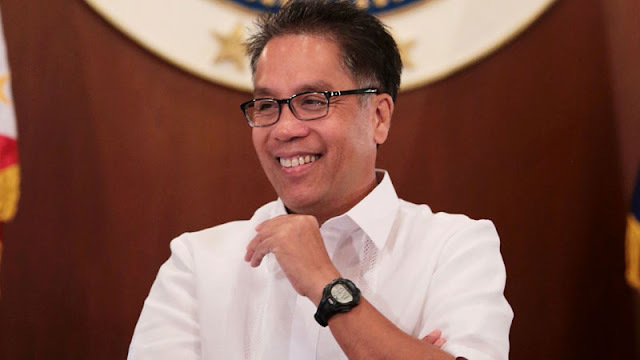 Upon giving way for Aquino’s presidential candidacy in the 2010 elections, Roxas was able to maintain his high ratings on various surveys at that time, signifying his almost secured fate as the next vice president of the country. 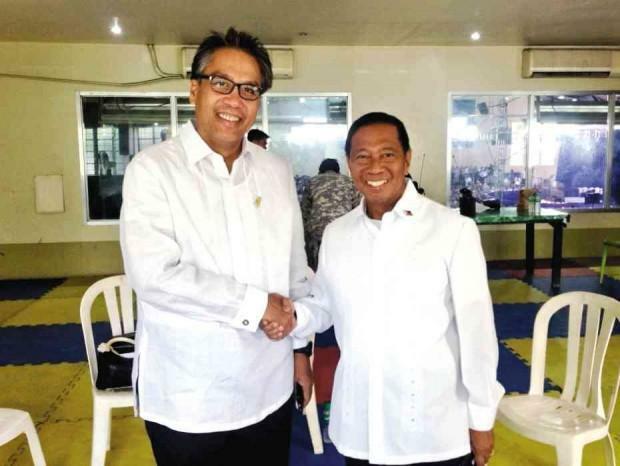 However, his perennial political Jejomar Binay claimed the vice presidency with a come-from-behind win against Roxas, beating the latter with just a meager of 700,000 votes. 11. His net worth as of December 31, 2014 is PHP 202,080,452.71. Roxas was the fourth richest cabinet member in the Aquino administration when he was still part of it. This can be attributed to a number of businesses that he owns as he came from two well-known families in the country, the Araneta-Roxas clan. Roxas was named as ‘One of the Global Leaders of Tomorrow who is expected to shape the future’ at the 1996 World Economic Forum. Aside from that, he was tagged as Asiaweek Magazine’s ‘Political Leader of the New Millenium’ sealing his character as a leader material. 13. Became popular as ‘Mr. Palengke’ while serving as DTI Secretary. 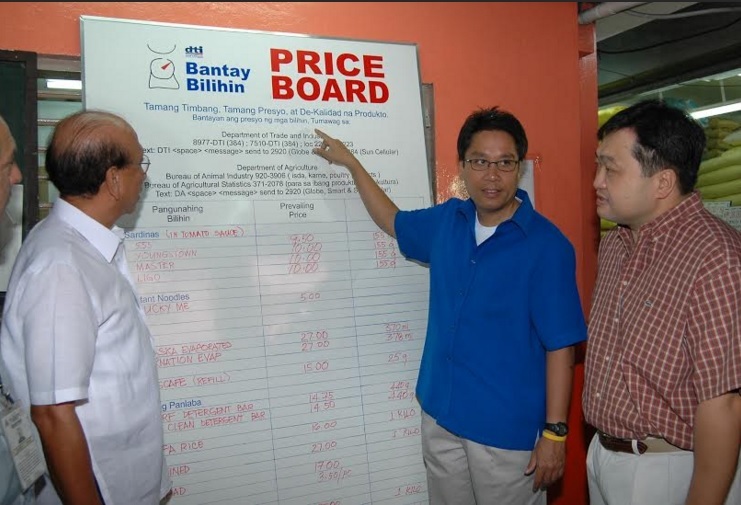 Mr. Palengke days: Roxas served as DTI Secretary during the Estrada and Arroyo administrations. During his term as DTI head, Roxas became instrumental in putting greater emphasis to the markets, commonly known as ‘palengke’ as an instrumental unit of the society in propelling economic growth thus earning the moniker ‘Mr. Palengke’ which will become his staple political identity later on in his career. 14. Has a long relationship with the Aquinos. Family friend: Roxas was both a supporter of the late Pres. Cory Aquino and PNoy. 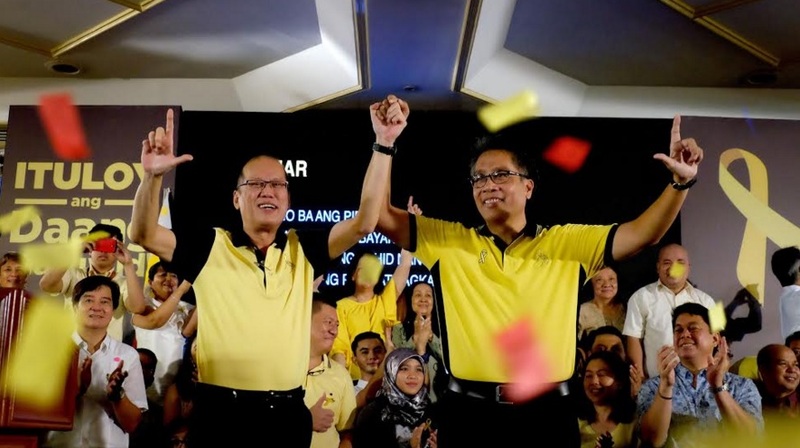 Aside from being a close friend of PNoy, he is also a supporter of the late President Cory Aquino and helped the latter in 1986 through organizing round-table discussions with the American business community. It was even reported that he came right away to help in the presidential campaign of Cory in the 1986 snap elections. 15. Married to broadcaster Korina Sanchez and has a son named Paolo. Roxas tied the knot with veteran journalist Korina Sanchez in 2009. Although Roxas and Sanchez are still childless, the former DILG secretary has a son named Paolo Gerardo from 1971 Miss Young International Maricar Zaldarriaga. Aside from that, he is a father to three dogs namely Chelsea, Goya and Kolette! 16. No song number please. Ask him anything but the Liberal Party’s standard bearer admits that he doesn’t have the voice of a rockstar!